What Makes Paris Orthodontics special? Paris Orthodontics provides family-friendly care for adults, teens, and children. We believe that everybody deserves the opportunity to have a beautiful smile. Our team is second to none! We are known for our caring, generous staff that works so hard every day to help create one-of-a-kind smiles, and make dreams come true. Dr. Bendahan is a certified Invisalign® clear braces provider. This gives patients a variety of options for their treatment aside from traditional metal braces! Dr. Bendahan is one of the most experienced and knowledgeable orthodontists in the area with years of education and hands-on training. 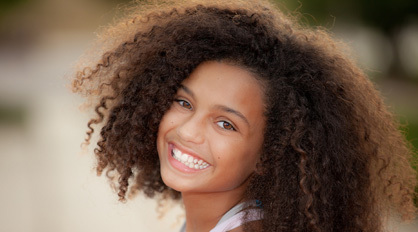 You can count on your smile being taken care of when you come to Paris Orthodontics. Dr. Gabriel Bendahan is your Paris il de France trusted and experienced orthodontist. Dr. Bendahan and his team genuinely care about their patients, and want you to have a wonderful orthodontic experience.